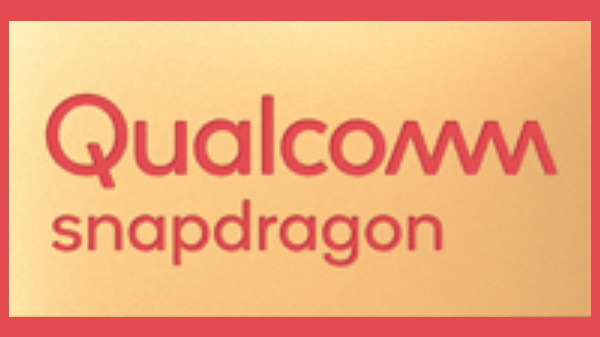 Qualcomm announces new Snapdragon 730, 730G and 665 Mobile Platform with enhanced performance. All you need to know. Qualcomm in its latest announcement has introduced its Snapdragon 730 and 730G 8nm and 665 11nm SoC, which comes with a lot of technologies which are similar to the 8 series. 730 brings 4th generation multi-core Qualcomm AI Engine which will deliver 2X fast AI on smartphones, it will be faster than the Snapdragon 710. 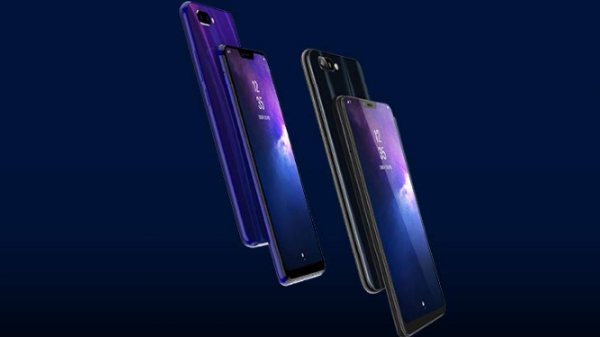 The new 730 SoC will also include Qualcomm Spectra 350 with dedicated Computer Vision (CV) ISP which will enhance the overall power consumption of the device. Now you can also record 4K videos in Portrait Mode with this new processor. Moreover, "it arrives Kryo 470 CPU, built on the latest Arm Cortex Technology, provides a 35% performance uplift across its 2 performance and 6 efficiency cores compared to the previous generation," reads the official forum. It also comes with Wi-Fi 6-ready along with a download speed of up to 800 Mbps, even in crowded locations. Qualcomm Snapdragon 730G Mobile Platform comes with Snapdragon Elite Gaming features specially designed for a powerful gaming experience. It also offers AI via the Qualcomm AI Engine for more intuitive image capture and optimized performance. Snapdragon 730G delivers advanced video capture technology which is capable of delivering Cinemagraph and HD slo-mo at 960fps. The latest Snapdragon 730G arrives with 15 per cent faster graphics rendering than the Snapdragon 730 and 25 per cent faster than the Snapdragon 710. It is featured with overclocked Adreno 618 GPU. With this graphics performance, it increases the gaming performance of smartphones. Jank reducer gets rid of game stutter by up to 90 per cent in games running at 30fps. 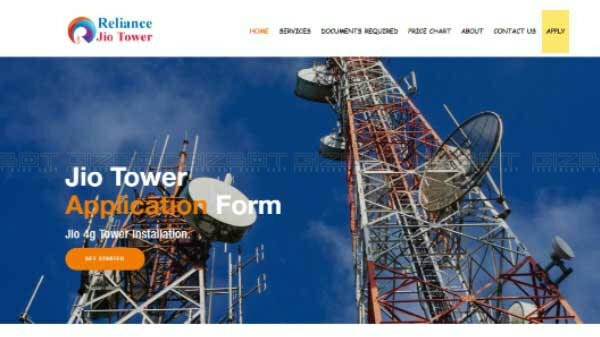 Wi-Fi 6-ready features to support fast and robust connected experiences at the increased range in 2.4 and 5 GHz Wi-Fi bands. The Snapdragon 665 supports the 3rd generation Qualcomm AI Engine, featuring the Hexagon 686 DSP, with the addition of HVX, to enable advanced AI mobile experiences. It is engineered to deliver up to 2x faster AI on-device processing compared to the previous generation. The Qualcomm Spectra 165 ISP in the Snapdragon 665 is reinforced with AI, providing intuitive scene recognition and auto adjustments like HDR. For gaming enthusiasts, Snapdragon 665 is designed to allow users to play latest and popular games with fast frame rates, super smooth interactions, surround-sound audio and extremely realistic graphics. Snapdragon 665 features the Adreno 610 GPU, which is designed to deliver improved and long-lasting gameplay, and also supports Vulkan 1.1. Snapdragon 665 also supports aptX Adaptive Audio and Qualcomm Aqstic. Snapdragon 665 features the Snapdragon X12 LTE Modem offers LTE download speeds up to 600 Mbps and integrated 802.11ac Wi-Fi enabling high capacity and broad range connectivity.